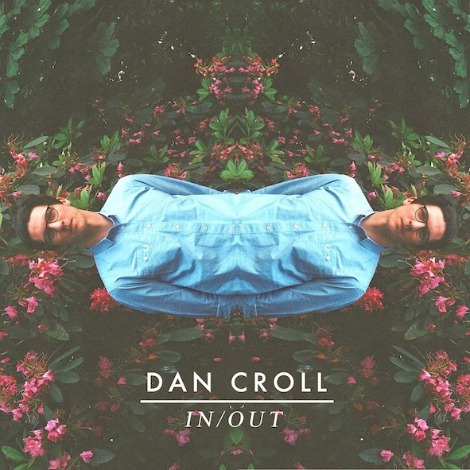 Have you heard the latest from Liverpool’s Dan Croll? In conjunction with a string of live dates and festival performances throughout the summer, Croll is set to release follow up single “IN/OUT” on 2nd September 2013. “IN/OUT” is a “master class in indie afro-tinged synth‘n’b and reflects his love of a whole variety of different musical genres”. Check it out.